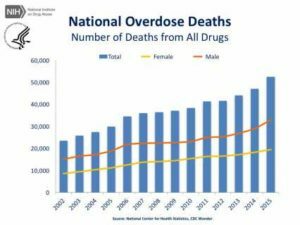 How big is the problem of healthcare workers and addiction? I have been preparing to give a presentation to nursing students at a nearby college. 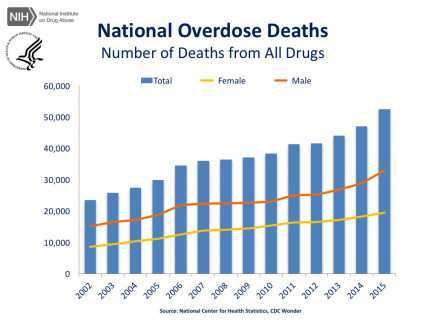 In doing so, I am reminded that the problem of substance abuse among healthcare workers, as well as the general public, is real and it is not going away. My focus has been nurses, I suppose because I am one, but the problem is not limited to nurses. I thought this week I would share some facts with you. 2% to 18% of healthcare workers have some form of substance abuse, some say as high as 20%. Prescription drug abuse is 25-30% of the entire drug problem in this country. One health professional is arrested every 5.5 days; 70% nurses. Nurses are 2X more likely to abuse prescription drugs than other healthcare professionals. 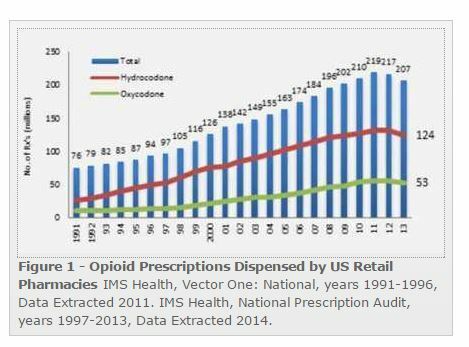 Hydrocodone is the #1 abused medication. Alprazolam is #1 in its class. $55.7 billion in costs related to prescription drug abuse in 2007. 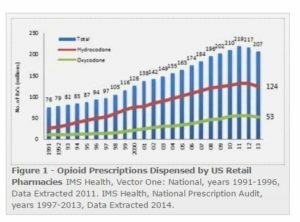 115% increase in ER visits due to pharmaceuticals. In 2015, for the first time, more people in Wisconsin died from opioid overdoses than in car crashes. Opioid-related overdose deaths more than tripled in Wisconsin from 194 deaths in 2003 to 622 deaths in 2014. 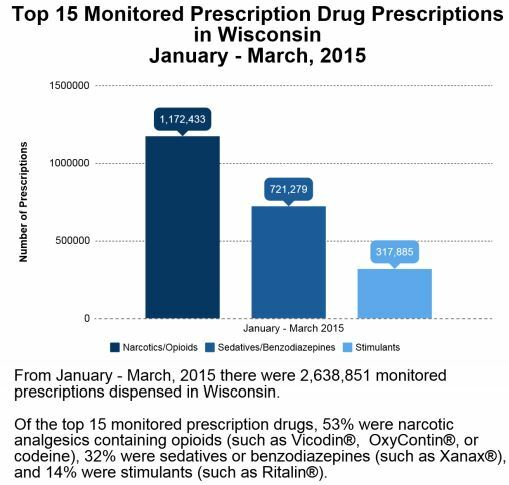 Wisconsin has about 31,500 nurses, meaning more than 3,000 likely deal with substance abuse. The BON received 717 complaints in 2015, these are not only substance abuse related. Currently, 564 nurse professionals are actively being monitored as a result of a disciplinary order. Currently, there are 34 nurse professionals enrolled in Wisconsin’s PAP (Professional Assistance Program), the program that allows confidential monitoring for addicted nurses that self-report. Wow, these numbers are off the charts! Is the field of nursing so stressful, plus easy access to drugs, part of the problem? I know when my elderly mother was hospitalized the expectations/ urgently/needs, of our family were high. So many demands during stressfull times……how do the nursing staff and other health care workers get support and take care of themselves in a meaningful way? I know my caregiving job, (not nursing) is a clear path to burnout if I don’t constantly monitor myself and stress levels. I think we push until we are stretched to the max, using drugs, alcohol, food, etc, to cope.